"The best way to ensure a long and happy relationship with a purebred dog is to purchase from a responsible breeder. While the Long Island Kennel Club does not endorse or recommend specific breeders, this list of club member breeders in good standing with the club is provided as a service to our membership and one resource for the public who are looking to purchase a purebred dog. 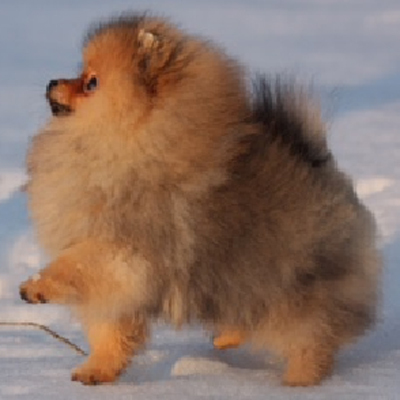 The Long Island Kennel Club does not warrant the sale of any dog purchased from breeders on this list, nor does it guarantee the conduct of the breeder." At 7 years of age I had an Irish Setter, at 9 years of age I settled into rough collies. I began showing my collie at Match shows. Collies stayed with me until the early ‘80’s. In 1967 I purchased my first Soft Coated Wheaten Terrier in partnership with a very good friend. We decided to get involved in the breed while having dinner at a famous eatery in New York City, Max-Well’s Plum. Being as one of our Wheatens was named Max we decided on the name Max-Well as a kennel name. In a short time, I became treasurer of the parent club and president of the local club. 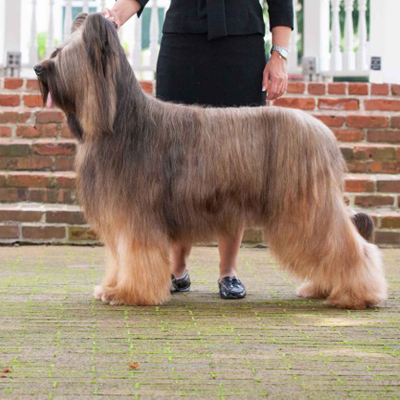 I helped establish the breed earning American Kennel Club recognition in 1973. My friend went on to breeding horses and I continued with the dogs but this time with Norfolk terriers. 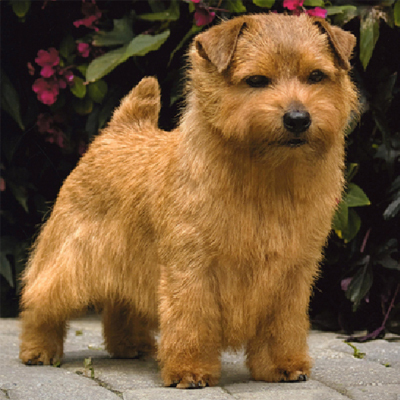 I purchased my first Norwich terrier drop ear in 1967. The two ear carriages, drop and prick, were divided into two breeds in 1973. And we became the Norwich Terrier and Norfolk Terrier. The status of the parent club remained the same. I served the Norwich and Norfolk Terrier Club in many positions as board member, vice president, trophy chair and as president. The AKC recognized the two clubs in 2009. I was instrumental in getting the membership to vote for two breed clubs. I went on to help establish the Norfolk club serving as president. Presently I’m president of the Long Island Kennel Club a position I’ve held for twenty years. The American Kennel Club honored me in 2002 as the first recipient of the coveted award, Breeder of the Year Terrier Group. I achieved that award again in 2007. 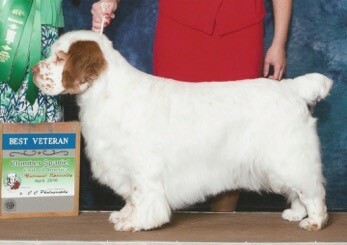 In 2007 I was awarded Breeder of the Year by the AKC of all canines bred in the USA. I’ve had Scotties since childhood as my parents acquired the first from, Ron Schaffer, our neighbor and a well-known Scottie man. The rest is history as I selected as a kennel name, Friendship Hill, named for the farm my husband’s early American relative Albert Gallatin owned in Pennsylvania and who went on to serve as Secretary of the Treasury under Thomas Jefferson. Friendship Hill breeding went on to win the breed at Westminster three times to date. Numerous Scotties of my breeding have topped the breed as number one. 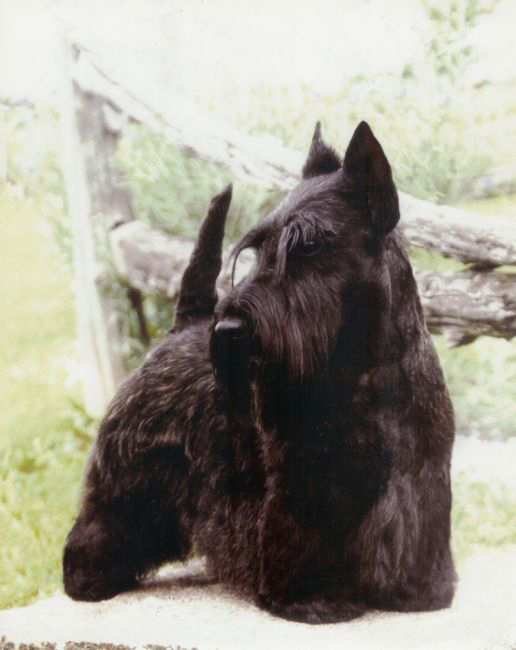 President Bush owned Barney and Ms Beasley sired by my Scottie. Becoming involved in the dog show world is one facet of my interest in Scotties. I serve the Long Island Kennel Club as Vice President and Hospitality Chair. I’m also active in my parent breed club. My co-owner and I await our next high hope Scottie from Slovenia. These small terriers will always be part of my heart.